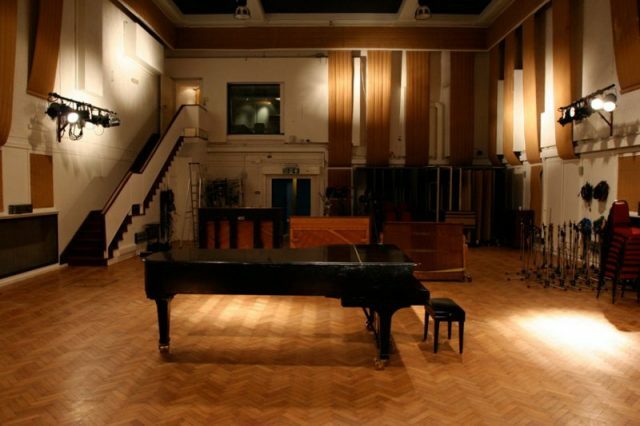 We simply cannot talk about albums such as Revolver or The Dark Side of the Moon without mentioning the legendary EMI recording studios at 3 Abbey Road, St John’s Wood, London, England. Abbey Road Studios rose to prominence after producing some of rock ‘n’ roll’s pioneering bands, such as the Shadows, Manfred Man, and The Zombies, quickly becoming “the place to be” when it came to both quality and quantity. 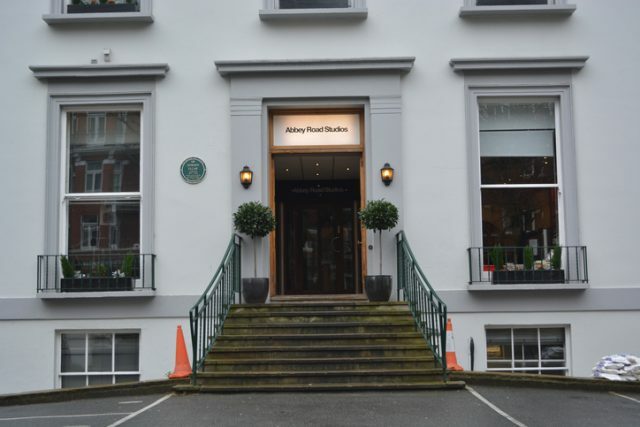 Abbey Road Studios (formerly known as EMI Studios) is a recording studio located at 3 Abbey Road, St John’s Wood, City of Westminster, London, England. It was a place of merging technology and art, and while many artists sprang from the chambers of Abbey Road, a number of professionals also learned their trade there, becoming cutting-edge sound engineers whose work would condition the booming of the music industry. 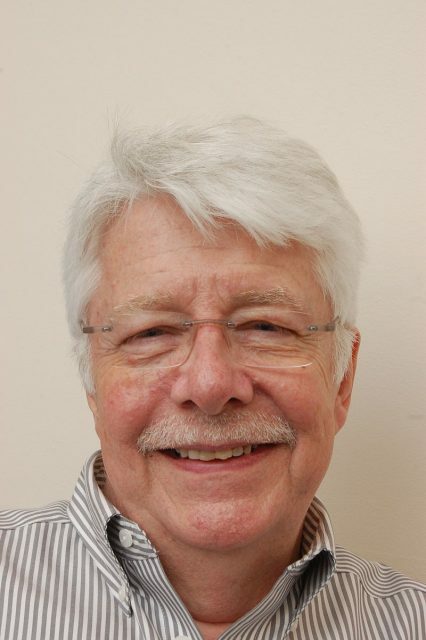 Among them was Ken Scott, who first entered Abbey Road in 1964 as a sixteen-year-old, just in time to witness the birth of the worldwide phenomenon that was The Beatles. Rising through the ranks, he went from being employed as an assistant in the tape library to full-time sound engineer by 1967. From that point on, he knew that his life would revolve around rising talents as well as veterans of the music industry and that his skill could decide on the fate of many records. In an interview for Noisy in 2015, Scott looked back to the early days of Abbey Road history, with insider stories from various recording sessions which took place there. With Scott as navigator, the interview meanders through the unknown history of the EMI studio at Abbey Road, as it ventured from recording classical music in the 1930s to becoming the powerhouse of rock ‘n’ roll in the ’50s and ’60s. 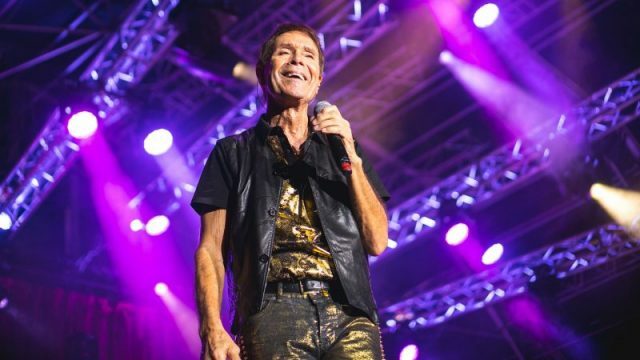 By 1958, the collaboration with Cliff Richard and the Shadows would change the direction of the studio completely. The emergence of The Shadows was truly a landmark in rock ‘n’ roll history ― slick, well-dressed, creative and above all, masters of their instruments ― they were the crucial ingredient which influenced the upcoming generation of bands. Another tectonic shift which also happened around that time was that the Abbey Road studios became available for bands who weren’t signed with EMI Records. The label started renting both space and the staff to emerging artists who weren’t obliged to sign anything in return. 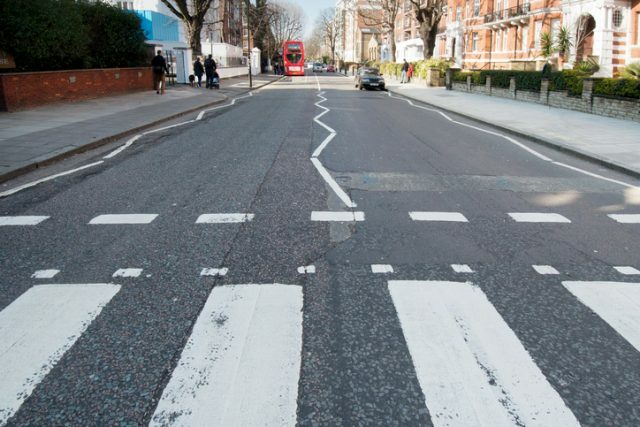 Abbey Road zebra crossing made famous by the 1969 Beatles album, in London, England, UK. 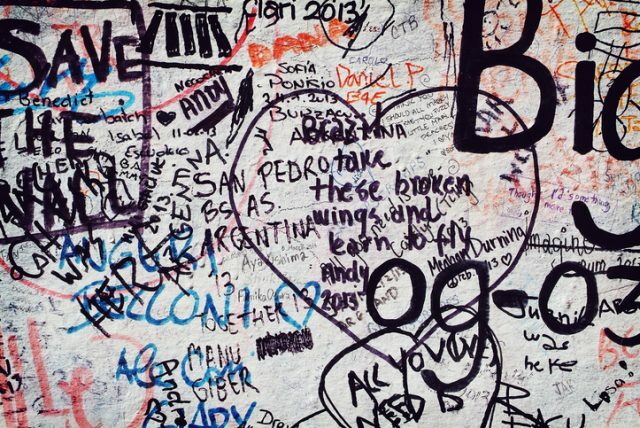 Close-up of a fan-decorated wall in Abbey Road, London. He personally collaborated with The Beatles on several occasions, contributing to their fantastic rise to fame, and witnessing how overnight recording went from being an almost non-existing trade to one of the most appreciated jobs in the UK. Furthermore, The Beatles helped put Abbey Road on the map, giving it prestige and a reputation that soon landed them deals with many more promising artists of the time. 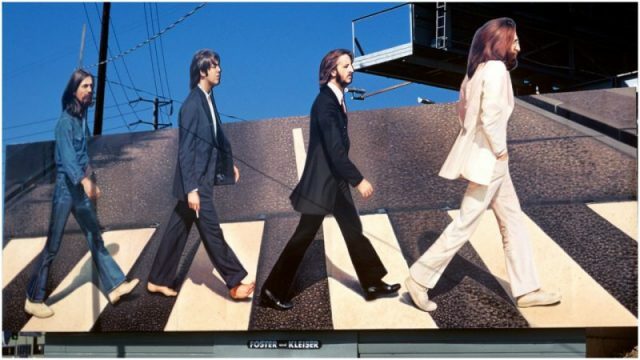 Although Abbey Road truly proved its worth, it wasn’t long after The Beatles recorded their critically acclaimed White Album in 1968 that another shift in management occurred. By mid-1970, Abbey Road had shifted its resources into producing film music, collaborating with composers such as John Williams. Although this was a new era for the studio, Ken Scott joined the recording team of Trident Records. At Trident he excelled and continued collaborating with renowned stars like David Bowie, Elton John, and Duran Duran. 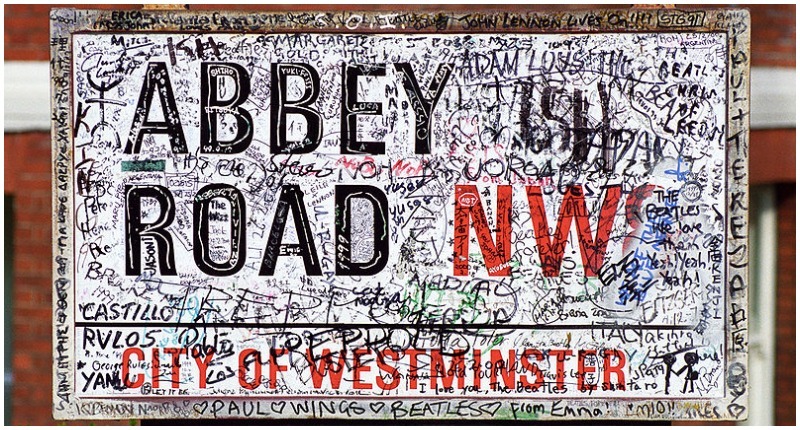 As for Abbey Road, it went through various transformations and changed hands over the years, but it continues to operate on the forefront of music production, forging new and exciting artists while nurturing its relationships with veteran musicians whose work has long been part of Abbey Road history.